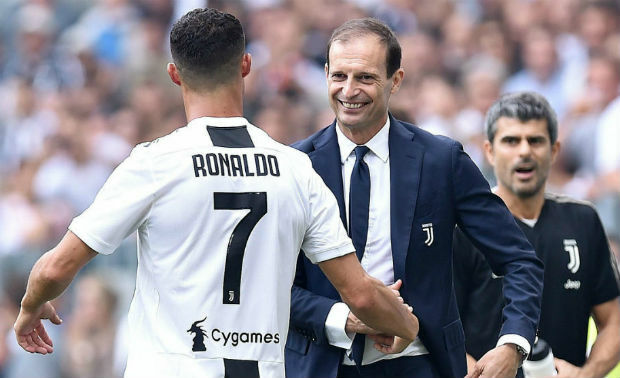 Juventus manager Massimiliano Allegri was quite unhappy with the defense lineup even after their 3-1 win against Cagliari last night. 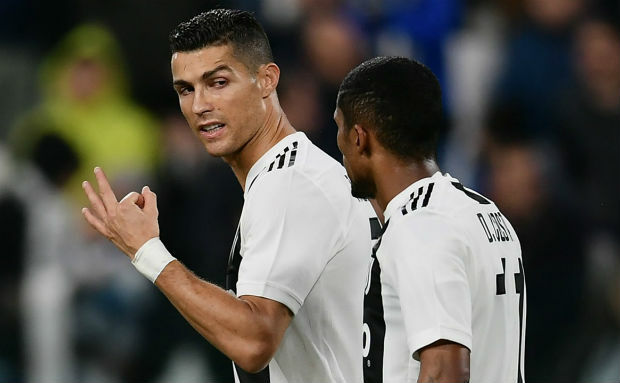 Juventus has achieved their 10th victory in their 11-match unbeaten Serie A run, but the head coach still thinks that the defense “just isn’t good enough”. Paulo Dybala scored the first goal for Juventus in the opening minute which Joao Pedro leveled for Cagliari in the 36th minute. Filip Bradaric then scored an own goal to put Juventus on lead followed by the 87th-minute goal by Juan Cuadrado. Allegri also expressed his concern for the two fresh injuries in the Juventus squad. He now also thinks that the injury issue can be a big problem ahead of the UEFA Champions League home match against Manchester United this Wednesday. Douglas Costa has a sore groin last night for which he had to be replaced with Cuadrado. Miralem Pjanic also had a sore hip flexor last night while playing as a playmaker. Allegri also had to replace him with Alex Sandro. But, the manager today confirmed that he withdrew Blaise Matuidi for tiredness issue of the player.